A Red, White, and Blue Fire Timberwolf 4-Wheel firetruck at a substation in Breckenridge, which is set to open this spring. 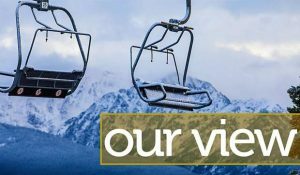 BRECKENRIDGE — It’s a debate that’s simmered for years, but on Monday, the county issued an ultimatum: Play ball, or get out of the game. That was the message to the Red, White and Blue Fire Protection District, which could have its right to run ambulances in Summit revoked unless it agrees to hew its operations more toward countywide priorities. The move would mean that while RWB medics could still provide on-scene treatment, patients would have to wait until a county-authorized ambulance arrived to be taken to the hospital, department officials said. 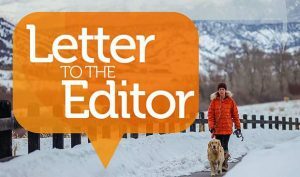 That would be a major escalation in a long-running dispute within the county’s Emergency Services Authority, a body that also includes the county-run ambulance service, Lake Dillon Fire-Rescue and Copper Mountain Fire. At issue is the degree to which the authority can influence how its members operate. While the county envisions a more collaborative decision-making process, RWB feels it should be able to deploy its resources freely. Each member of the authority is financially independent, and RWB draws revenue from taxes inside its district. But the county feels that the department’s go-it-alone approach isn’t in line with the mission of the authority, which it says was established to increase efficiency across the system. 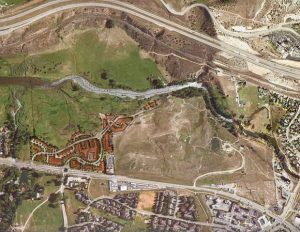 An example of that disconnect is RWB’s plan to open a new substation this spring in the Peak 8 area, a move that is also contributing to the impasse. The station would include a full medic unit as part of an all-hazards response team, which the county argues isn’t needed. 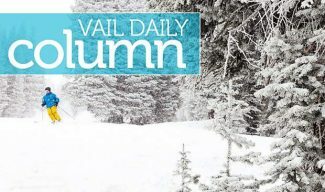 The county also says that RWB hasn’t been pulling its weight on out-of-county transports, conducting only 32 of the more than 700 ambulance trips made from Summit to the Front Range last year. “In terms of the split of transport activity, we don’t think that’s equitable,” county manager Scott Vargo said. 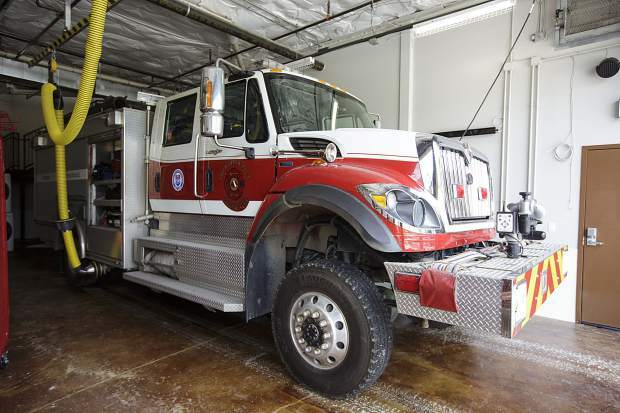 The Lake Dillon and Copper Mountain fire chiefs — Jeff Berino and Gary Curmode — both said that while their departments were coping with the current demand, an increase in out-of-county transport volumes could pose safety concerns. “The biggest challenge for us right now is that the Red, White and Blue board has taken the position that they won’t expand out-of-county transports or work in a collaborative way,” Vargo said during a Monday ES Authority meeting. Later in that meeting, Vargo said the county would consider revoking the intergovernmental agreement that allows RWB to run ambulances unless it agreed to take on more transports. Taking patients to Front Range hospitals is the only revenue-generating activity of ambulance providers, subsidizing the system to the tune of $500,000 a year. “They are an important component of the system both financially and clinically,” Vargo said, adding that the burden should be shared by all departments based on their resources. The transports are generally unpopular, rendering departments short by two staff members for six hours at a time or more. Keating argues that increasing the number his department takes on would be bad for morale and diminish RWB’s ability to respond to local calls. Reached by phone on Monday, RWB board president Arch Gothard said the ultimatum was “exceedingly disappointing,” although he was unlikely to change his position. Lower staffing and response times, he said, could imperil the department’s high rating from the Insurance Services Organization, which reduces rates for local property owners. Vargo disputes RWB’s claim that more out-of-county transports would hurt its local response times, citing a study by a consulting group concluding that Summit has excess ambulance capacity. “The county is not concerned that there is an added risk to Red, White and Blue taking on a bigger role in out-of-county transports and we haven’t been presented with any objective data to suggest otherwise,” he said. Keating disputes that study’s conclusions, saying it didn’t consider the broader range of duties held by firefighters and paramedics, including trainings and inspections. Both sides appeared to be dug in on Monday, and it was unclear if either would be willing to give ground. The next RWB board meeting will take place on Tuesday, May 30.